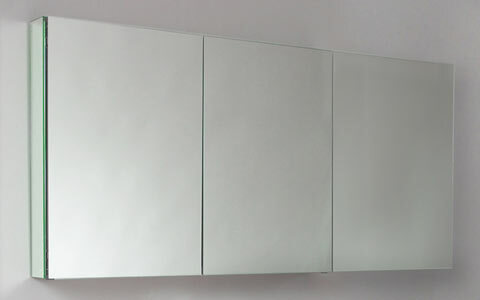 We are offering a large range of mirrored cabinets to help you store your belongings and give your home a sophisticated look. 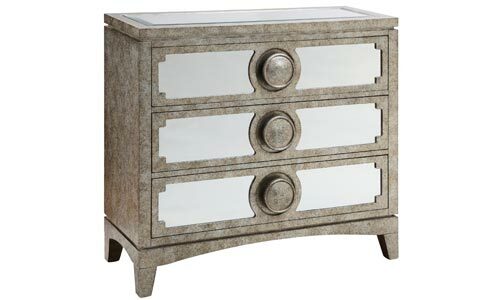 Discover the latest styles and unique designs from the leading brand names. 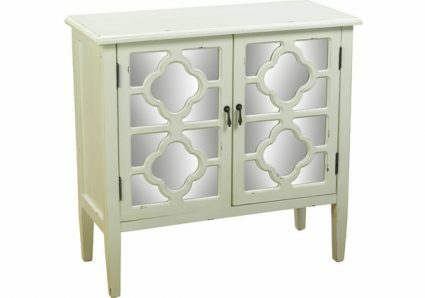 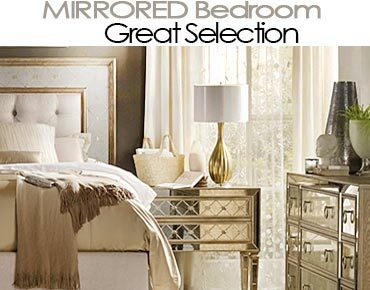 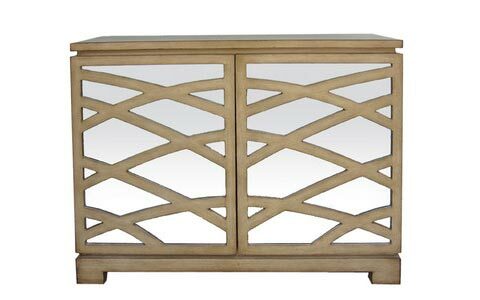 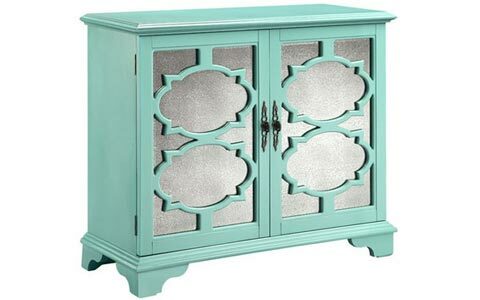 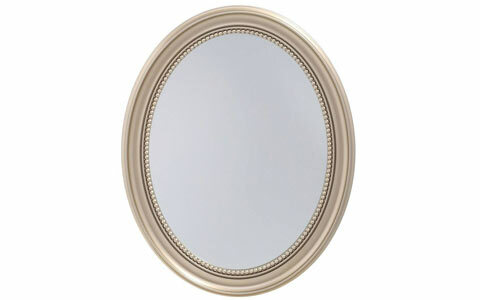 Whatever style, shape or color you are looking for, we are sure to find it in our mirrored furniture sale selection! 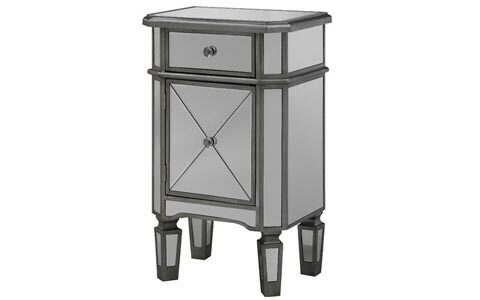 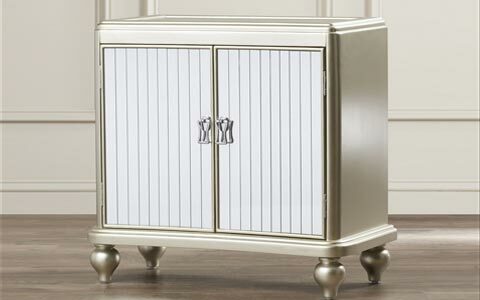 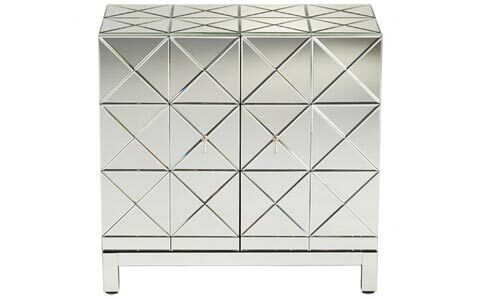 La Croisette 2 door cabinet by Statements by J. is your perfect choice is you are planning to have a stylish mirrored cabinet for your bedroom. 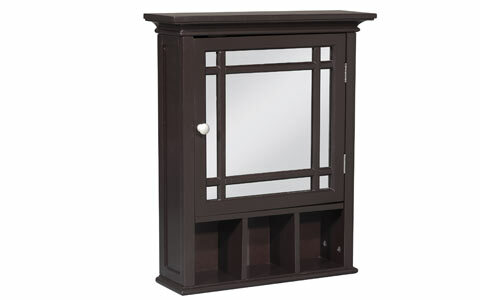 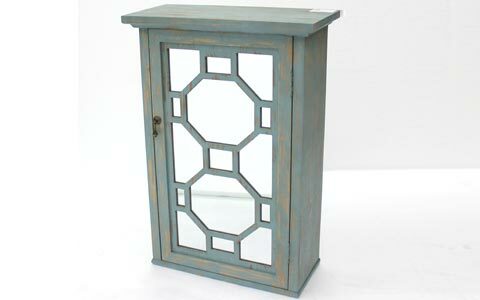 It features 2 doors and one interior shelf for storage. 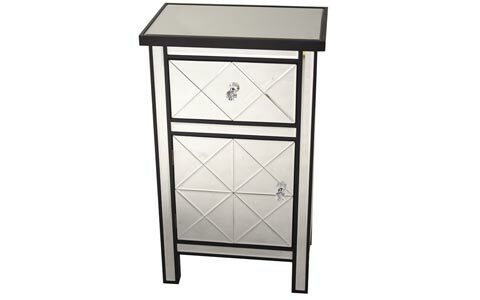 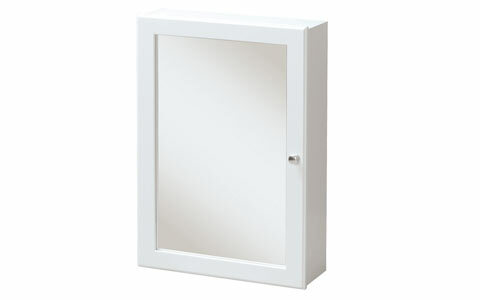 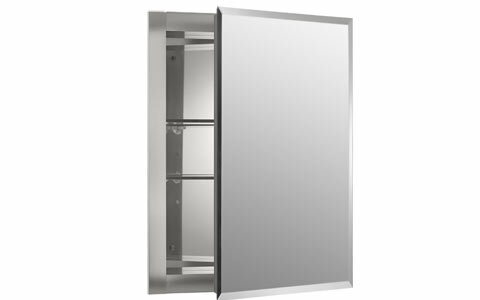 Organize your toiletries in style with attractive 20″ x 26″ Aluminum Medicine Cabinet offered by Kohler. 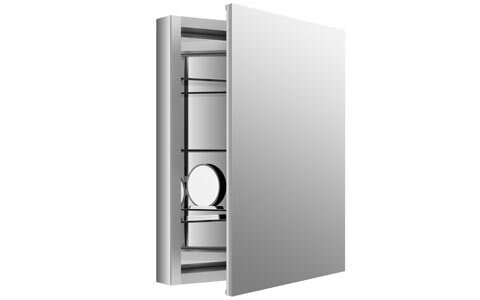 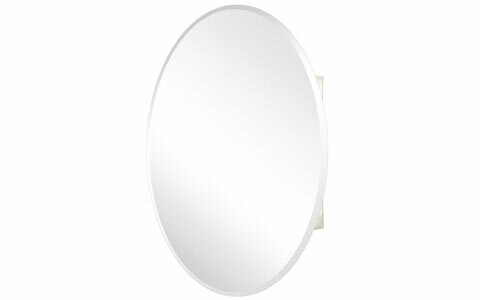 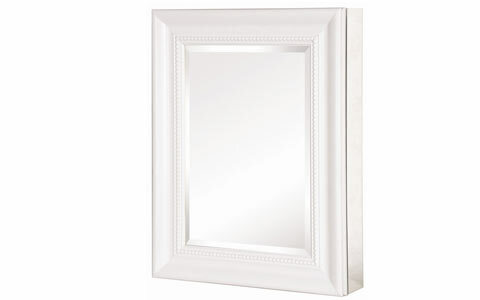 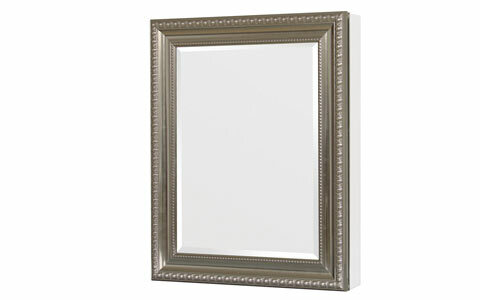 It has mirrored surfaces inside and outside to help you put your best face forward. 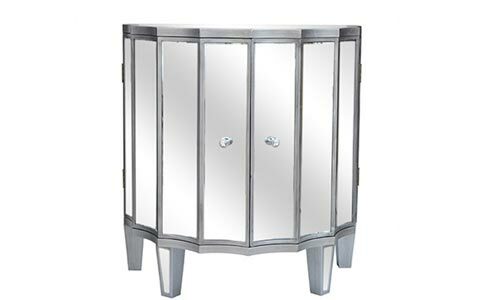 Getting the right mirrored furniture for the specific room your furnishing can be a tall order when you don’t know how to mix and match your furniture. 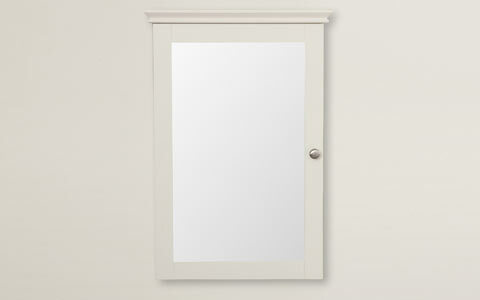 But one piece that will always help you get it right every time is the mirrored cabinet. 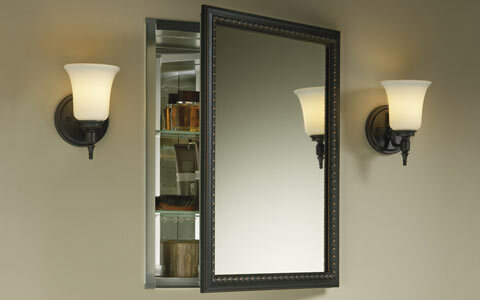 Mirrored cabinets find wide use across multiple rooms in the home. 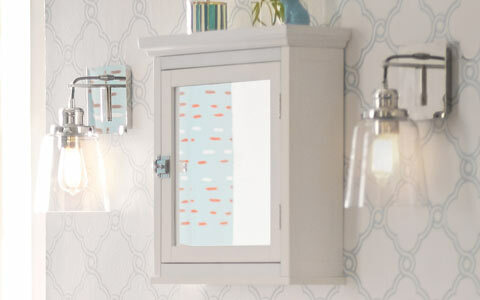 From being a part of the bedroom to getting installed in the kitchen and bathroom, there is a lot you can do with one of these in your house. 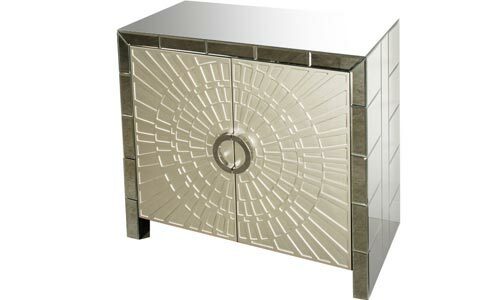 By its design, the mirrored cabinet is built to be both functional and decorative. 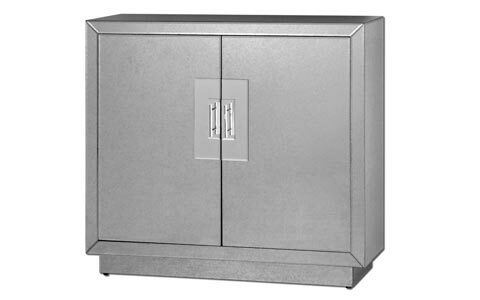 It would be pointless to have such a huge piece of furniture occupying floor space and not have any real use for it, which is why its cabinets are well designed and built, with depth and space to accommodate a range of items. 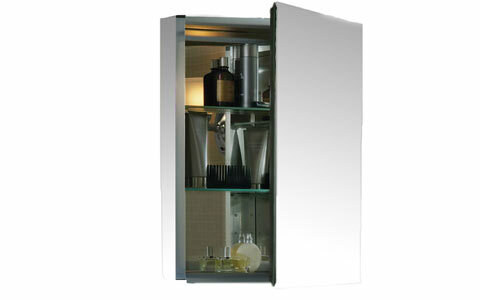 Choose your mirrored cabinet in the right size in order for it to serve you well. 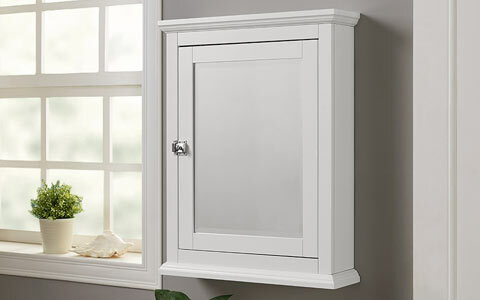 If you need plenty of storage space, a high or wide cabinet with sufficient space inside is what you need. 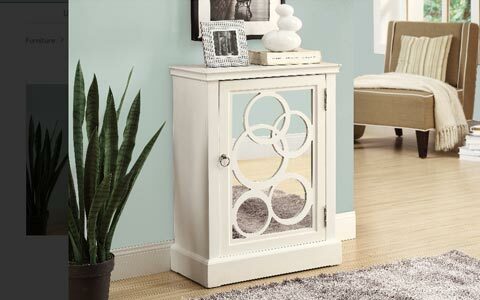 If your storage needs are minimal, you may opt for a small mirrored cabinet instead. 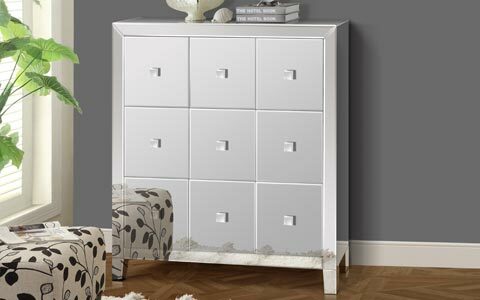 As with all other furniture, ensure that the size you pick will fit into the room and leave enough room to maneuver around. 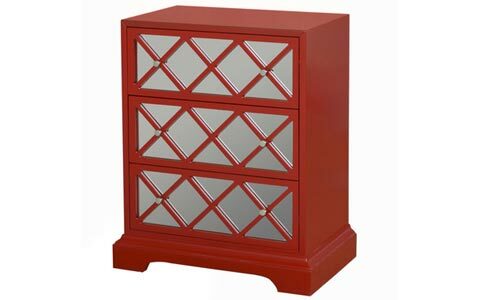 Do not be tempted to choose the biggest cabinet in the store, only to find that it is too tall or too wide to fit in the room. 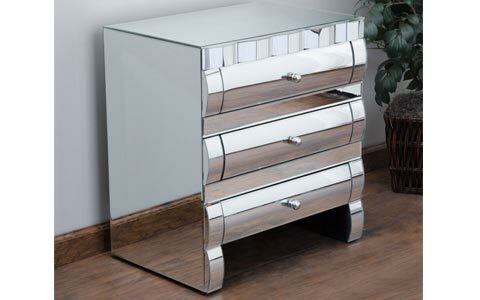 Even if it fits in but fills up the room and takes up all the space, you won’t have any room for much else, plus it will stick out like a sore thumb.